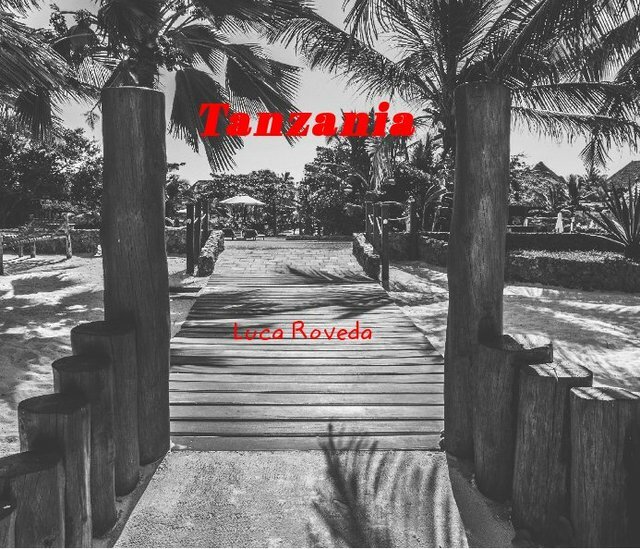 This ebook wants to discover Tanzania through the images in black and white. Versione e-book a layout fisso, 22 pagg. My name is Luca Roveda , I’m photographer and i own the bachelor degree of food and environment science & technology at University of Milano with a passion for the nature, Trail-running, travel and adventure. I appreciate the people i meet, the places i go, the hours i keep, and the spontaneity in every shoot. I appreciate the raw reality of everyday life, the fleeting beauty of those in-between moments, and I do my very best to take every picture with that in mind. I want my viewers to relate to my photographs through recognition of and familiarity with the situations, the emotions, and the energy so much that they wonder if they are looking at a picture of someone they know.